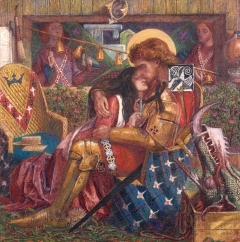 The Pre-Raphaelites or Pre-Raphaelite Brotherhood was a group of 19th-century Victorian artists founded in 1848 by Dante Gabriel Rossetti, William Holman Hunt and John Everett Millais. 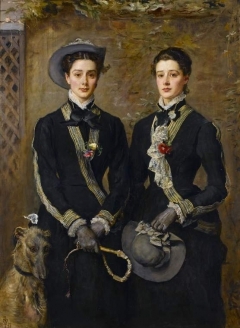 The name of the group derives from its members’ aim to reject the mechanistic approach of the Mannerist painters and return to the classical beauty and elegant composition of Raphael’s paintings. 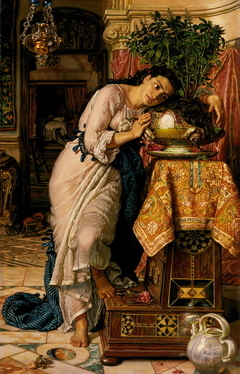 The brotherhood sought a return to the abundant details and intense colours of the Renaissance Italian Art. 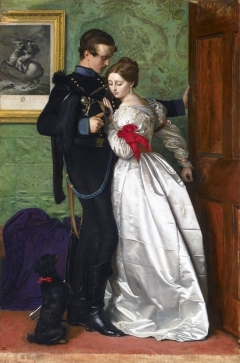 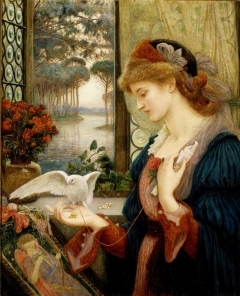 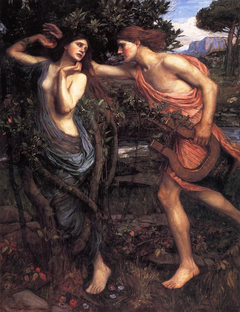 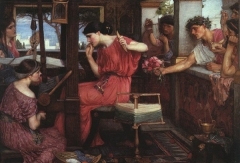 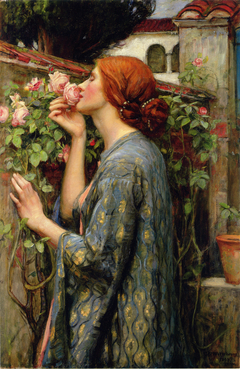 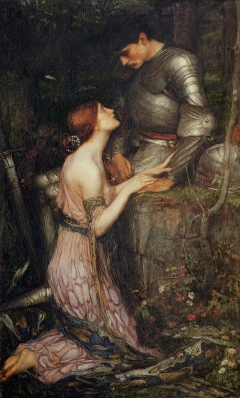 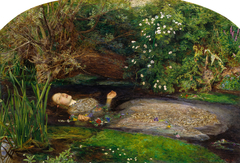 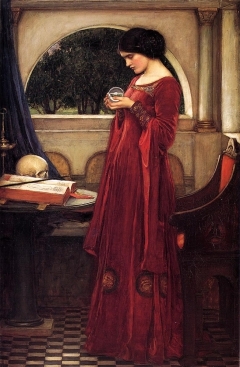 Explore the Pre-Raphaelites by starting from What is the Pre-Raphaelite Brotherhood? 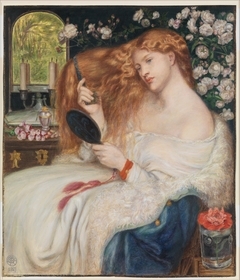 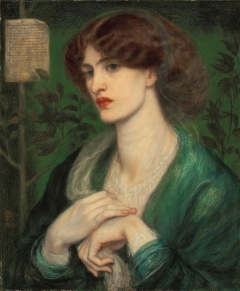 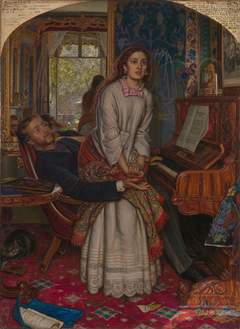 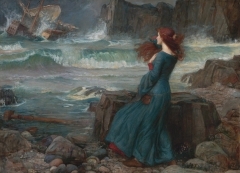 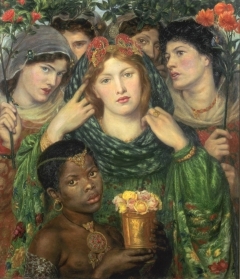 Browse our curated list of artworks from the Pre-Raphaelites such as Dante Gabriel Rossetti, William Holman Hunt and others. 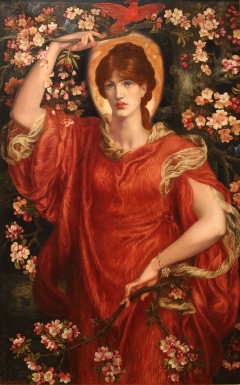 What is the Pre-Raphaelite Brotherhood?